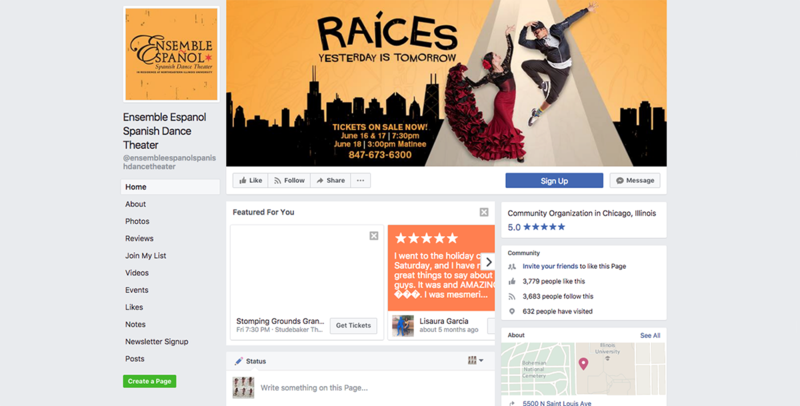 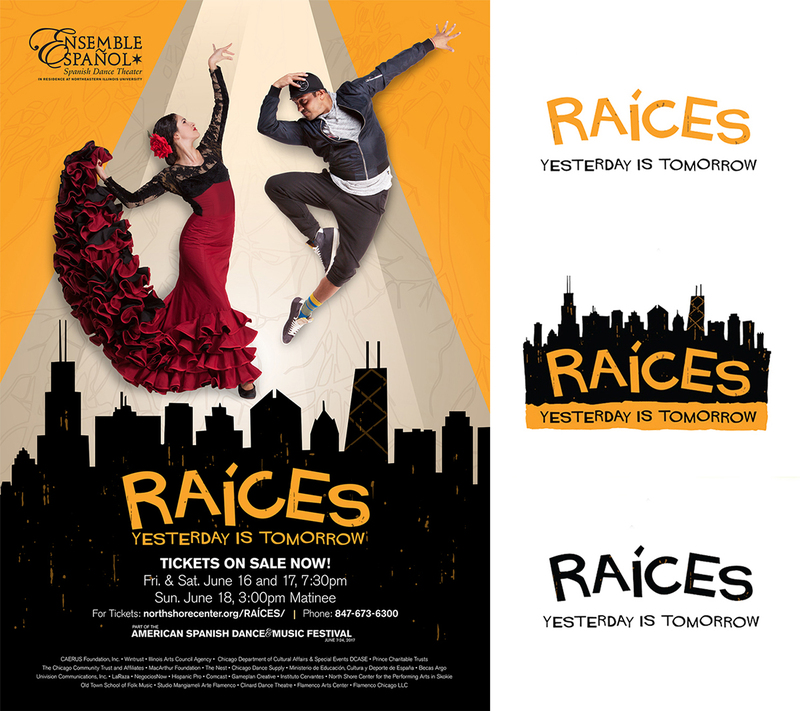 Gameplan Creative in collaboration with Ensemble Español Spanish Dance & Music Theater launched the “Raíces: Yesterday is Tomorrow” marketing campaign. 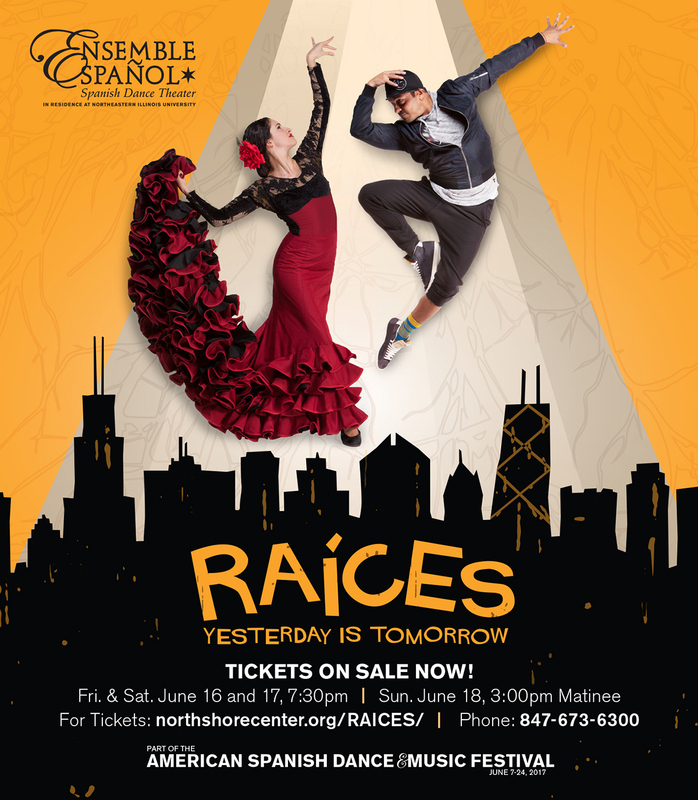 Raíces: Yesterday is Tomorrow examined the roots of Spanish dance, and its importance to traditional and contemporary creation. 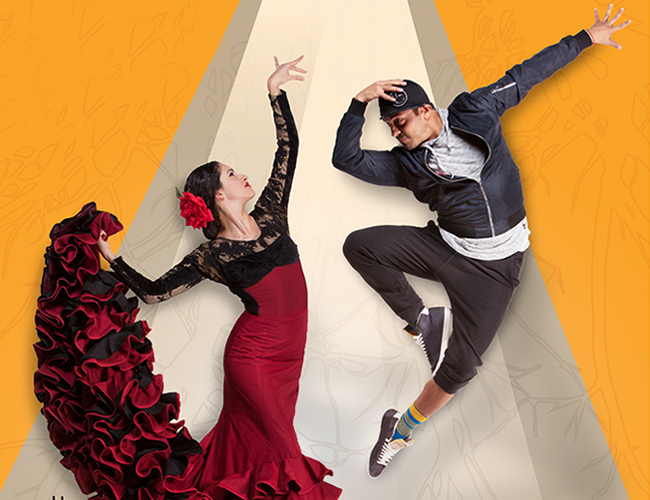 Gameplan Creative brought the combination to life with the use of modern and classic costumes. 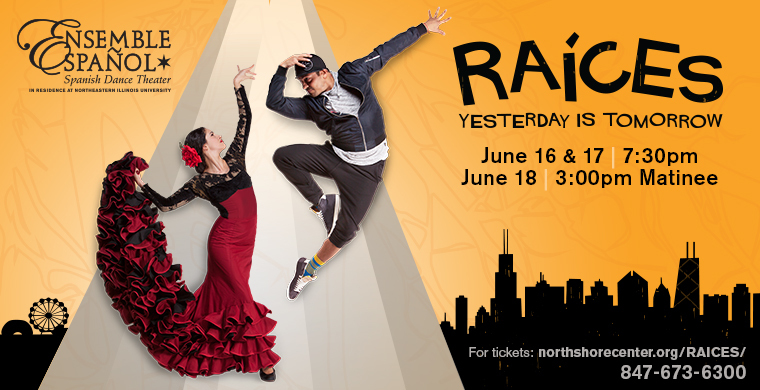 The vibrant colors, visuals of the city, and the use of roots throughout the background provided an eye catching meaningful concept which mirrored the beautiful and exciting Raíces dance production.